This weekend at the club begins with our monthly quiz night on Friday starting from 9.00pm. 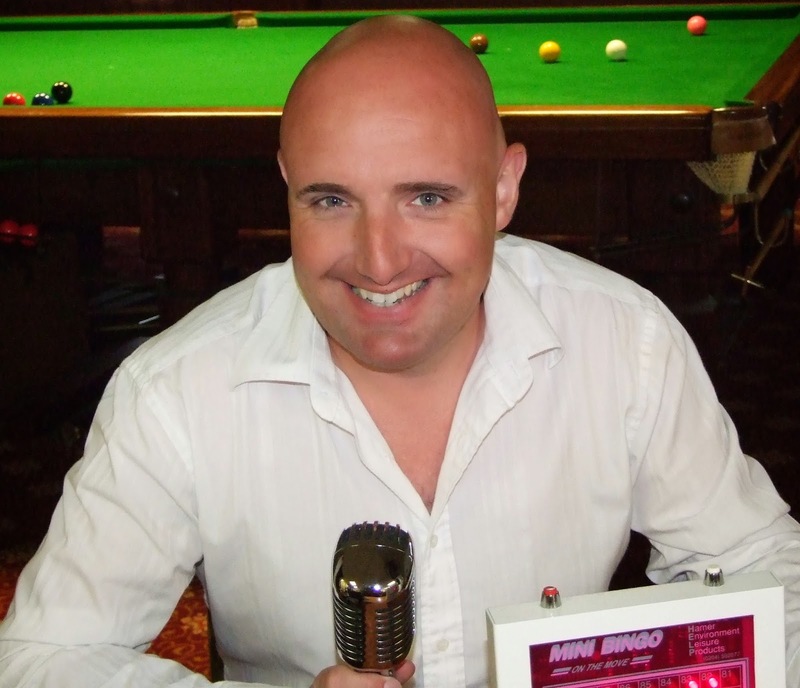 Ken Moss is in the questionmaster's chair this time and will be asking two sets of 50 questions, including audio clips and Play Your Cards Right. Games cost £1 per player to enter. 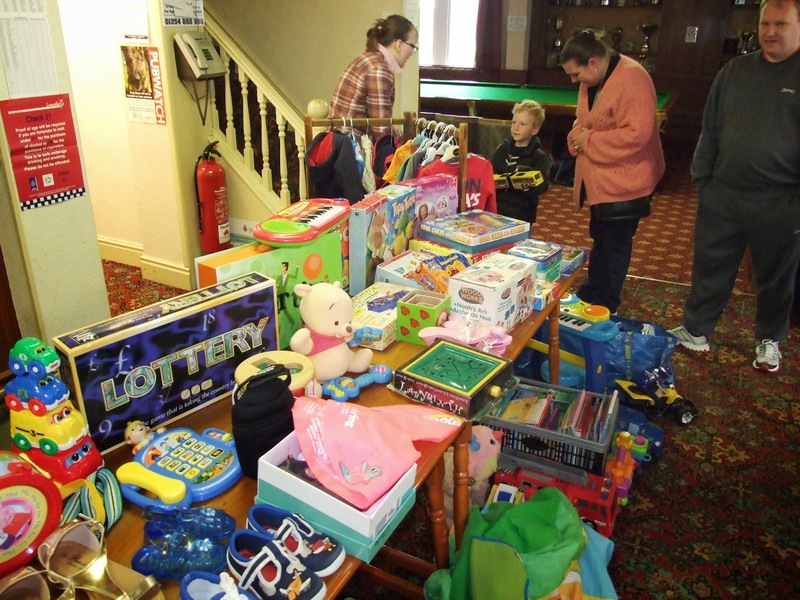 The on Sunday is the monthly indoor car boot sale at 10.00am and several stalls are already booked. Places are left but space is now limited so if you would like to book in advance please contact Laura on 07984154412. Stalls cost £5 each. The club is open to members and non-members and entry is free.